Are you worried that anyone can see your criminal record? It is a well-founded concern because criminal records, and therefore your conviction, are public records. This means anyone conducting a quick and inexpensive search could see a prior conviction or arrest without your knowledge. These records are permanent, and do not go away after a period of time. If you were previously arrested and charged with a crime; you may qualify to seal certain, non-identifying information. This is not an automatic process that occurs after a number of years, it is a request that you must do through the court. Currently in Colorado only a juvenile conviction can be expunged. However, there are a number of criminal records that can be sealed. Many people use the words interchangeably, but they do have different meanings. 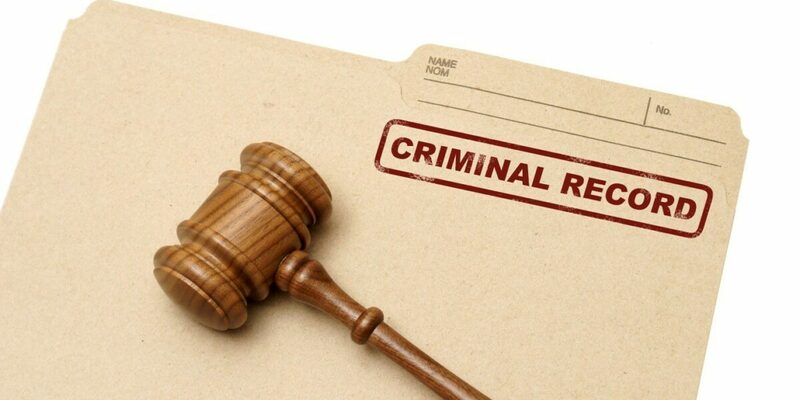 Expungement of record refers to a process that essentially wipes the slate clean. The expungement process removes the record and it is not available for anyone to see except law enforcement, excluding the military. Sealing records – this refers to a process that does not allow a private person to see the record through normal channels. The sealed record still exists but cannot be seen without a court order to unseal the record, however it can still be seen by law enforcement. For example, a private employer would not be able to access the record, but the courts and law enforcement would be able to see the sealed record. If a person is eligible to seal records of arrest in Colorado, all information except identifying information is restricted from public access. Whether you are eligible to seal records in Colorado depends on what happened during the criminal process. Generally, if you are convicted of a crime (meaning you pled guilty or are found guilty), you may not be eligible to seal the record. There are exceptions – such as successfully completing diversion or a deferred entry program – that may not be considered a conviction and thus eligible to seal the record. FIND OUT IF YOU QUALIFY TO SEAL YOUR CASE.